Rhinoplasty is something you should make sure you know what you want from before you go through with it. It’s expensive, and usually not covered by insurance. The psychological boost it gives you can be well worth it, but you want to be sure you’ll get that boost.It’s a good sign if you’re otherwise happy with your appearance, but would just like your nose to be a little smaller or have some clearly defined difference in its shape. If you feel a more general unhappiness, or if you’re doing this to make someone else happy, this procedure may not be for you. Look for the right surgeon in Charlotte, NC, one who has many years of experience and at least one board certification. Don’t try to get the cheapest option — it’s more important that this be done right. You also need to be prepared to take whatever steps you need to in order to make sure the operation goes well, both before and after surgery. This may mean quitting smoking and going without glasses for a while, along with other things. When you’re talking to your surgeon, it’s important to be able to express what you want, especially if you’re interested inethnic rhinoplasty.This is a term that used to mean something very different than what it means today.Ethnic rhinoplasty once referred to surgeons giving straight, narrow “ski-slope” noses to customers who were African-American, Jewish, Asian-American and so on. This was supposed to make them look “whiter.” These days, a patient who wants ethnic rhinoplasty is looking for a nose that looks more attractive while still reflecting the standards of beauty found within his or her own community. A good rhinoplasty surgeon understands these standards of beauty and can internalize them and work within them. One sign that they are succeeding at this is that according to a 2008 study, most African-American patients who went through open rhinoplasty done with the intent of maintaining ethnic characteristics said they were very satisfied with the results. 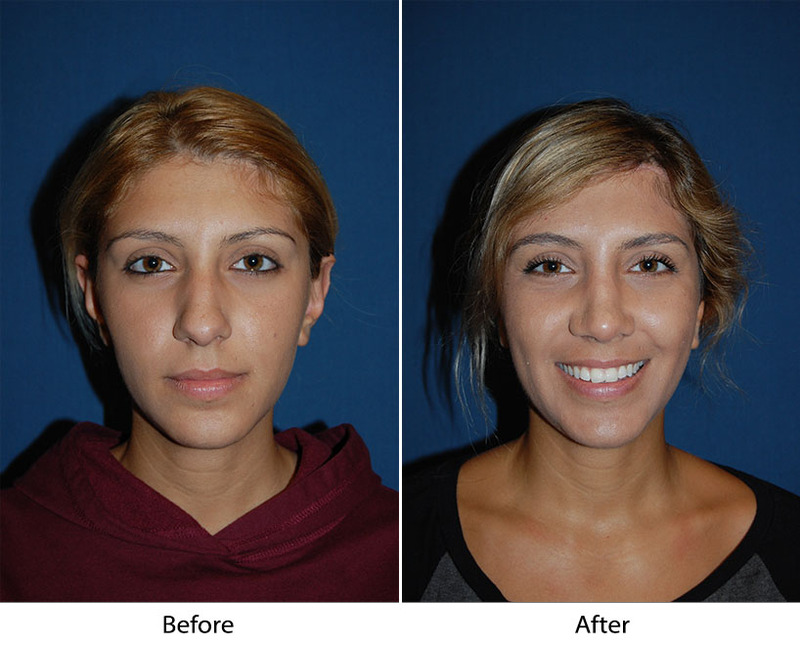 Dr. Sean Freeman is the best surgeon to go to for ethnic rhinoplasty in Charlotte, NC. He has been certified by two different surgery boards, the American Board of Otolaryngology (head and neck surgery) and the American Board of Facial Plastic and Reconstructive Surgery. He has devoted himself to facial plastic surgery, including nose jobs, since 1988. Many of his patients have already gotten nose jobs from other surgeons and come to him for revision rhinoplasty to get the results they really wanted. If you are interested in rhinoplasty, call his office today or schedule an online consultation for a discount on the consultation fee.